I’m thrilled to be participating in the cover reveal of my pal Tonya Kuper’s debut novel, Anomaly (Schrodinger’s Consortium #1), coming to you from Entangled Teen on November 4, 2014! Check out the awesome cover and enter below to win an e-ARC! 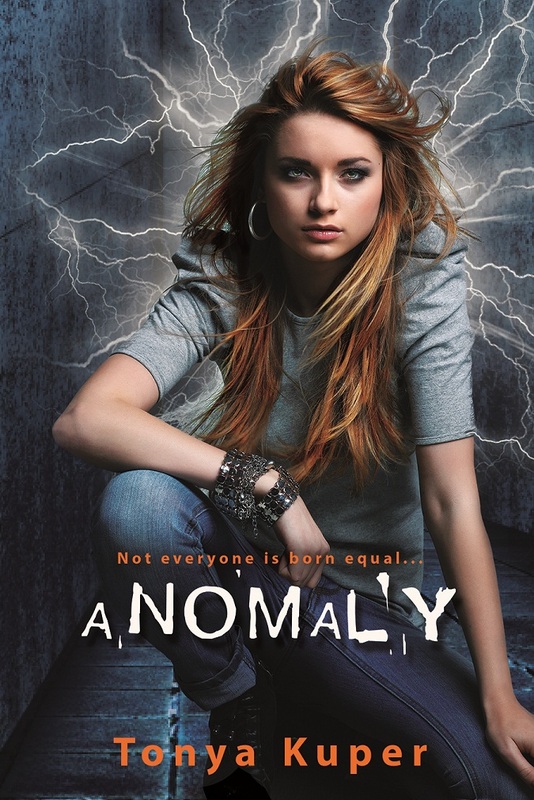 As a special treat, Tonya and Entangled Teen are giving away one e-ARC of ANOMALY!! And the giveaway is international. Just enter below for your chance to win! This book looks so fantastic! I really can’t wait to read it!